The best time management strategies are often the simplest – and the ones you know you should be doing but somehow always end up skipping. Write your to-do list for the next day the night before. When you do this, you set the intention in your subconscious mind that you’re going to complete the tasks you have listed. Your subconscious mind then works on your behalf to ensure the conditions, timing and environment are right for you to carry out your tasks. And doesn’t it feel great each time you put a line through one of those tasks knowing you’ve finished? The sense of accomplishment as you finish each task inspires you to keep going. Start with the simpler tasks and get them out of the way. As you gain more momentum you’ll feel confident enough to tackle the bigger items with ease and determination. In my experience working with clients who struggle to get organized, many of these clients are also people pleasers. That is, they put everybody else’s needs before their own. If you think saying yes to everybody and everything will make you happy, you’re wrong. It will certainly make those around you happy; but you will be miserable and probably not very successful. 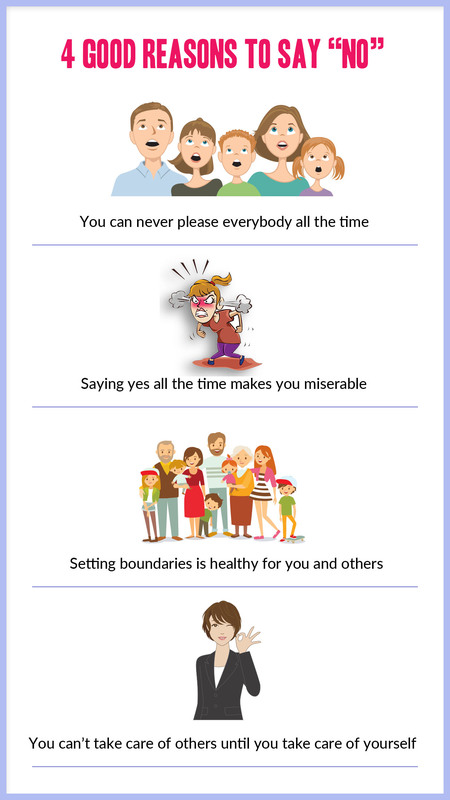 The inability to say no and set boundaries comes from subconscious conditioning around wanting to keep the peace and/or low self-esteem. So by all means, compromise some of the time. Just make sure it’s fair and you’re getting your needs met as well. If you can’t learn to say no, you’re time management will be non-existent. I’ve already spoken about getting the easy tasks out of the way first. But what about when you finally get to that big task that you’ve been dreading?Never fear! You can break this task into bite-size chinks so that it’s more manageable. Once again, make a list of the various smaller tasks that make up this big task. And like always, chip away at the project, crossing those tasks off your list as you go. Eventually, like everything else, you’ll complete that task and then you’ll be ready to move onto your next goal. Being organized isn’t difficult – it just takes confidence and conviction. Once you set the intention to be an organized person, your subconscious mind will support you all the way. 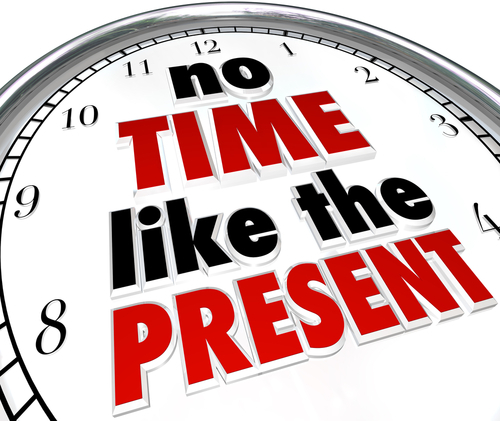 If you have trouble managing your time, you can change your mindset with the help of self-hypnosis. My Get Organized hypnosis MP3 download will get you into shape fast. If your time management strategies leave a lot to be desired and you live in Melbourne, discover how hypnotherapy can help. Contact me here to discuss your needs.